"Vincent Price on Suspense: Three Skeleton Key"
When you associate the names "Elvira" and "Alice Cooper," you would think that their peers would be a bunch of gothic ruffians. Would you be surprised if one of their peers was Vincent Price? Indeed, to some in the radio world, he was known for his suave persona, catching thugs and evildoers while having enough time to cuddle with the damsel. 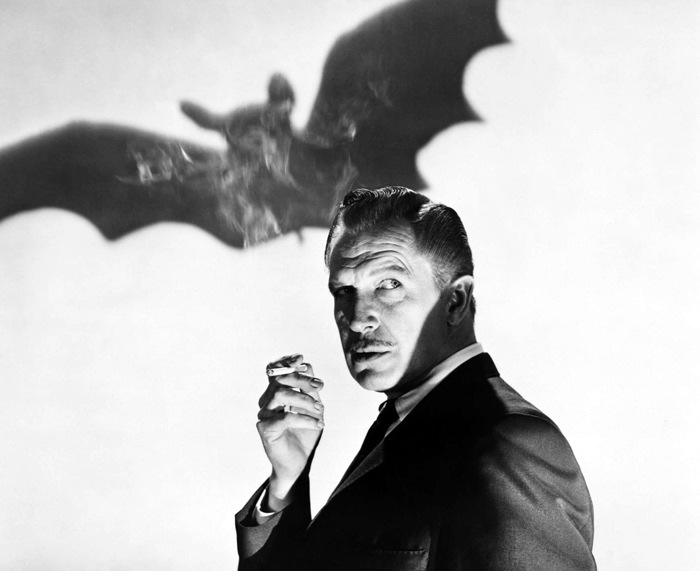 To others, he was the cause of many nightmares, on the silver screen and through the airwaves. 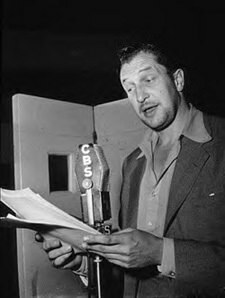 Vincent Leonard Price Junior., also known as Bink, was born in St. Louis, Missouri, to the owner of the National Candy Company, Vincent Price Senior. After graduating from Yale University with a Bachelor's Degree in Art History, now in his early 20s, he left the States and headed for Europe to attend Graduate School in Vienna at Courtauld Institute. It was in Vienna where Vincent was beckoned to the stage in order to play the Judge in "Chicago." From here, he appeared in the pre-Broadway smash "Victoria Regina" with Helen Hayes. The show was so successful that it was sent straight to Broadway. In 1938, Vincent headed west to Hollywood. Immediately, Vincent landed a role in "Service De Luxe." After many successful roles, his ultimate Hollywood fate would soon reach him. Vincent's breakthrough performance, and his calling role, came when the script for "the House of Wax," a low-budget horror flick, landed in his lap. After the movie's unexpected success, Price went on to star in many spine-tingling horror movies, such as "The House on Haunted Hill" (1958), "House of Usher"(1960), "Pit and the Pendulum" (1961), and "The Abominable Dr. Phibes"(1971). In 1983, Price's did the overture voice in Michael Jackson's famous song, "Thriller." Price was not limited to scary roles. In 1986, Price was cast as Professor Ratigan in Walt Disney Pictures "The Great Mouse Adventure," which he later went on to proclaim was his most favorite role of all time, mainly due to two original songs written exclusively for Price. He was also an avid gourmet chef, writing many Cookbooks on Culinary mastery. Vincent Price's final role was in 1990 where he played the gentle and kind inventor of "Edward Scissorhands." In the film, even though his frailty was very evident, he rose to the occasion, and delivered a great performance. Disk 1 of this collection represents a collection of some of Price's unusual guest appearances and sound clips in a variety of old time radio shows from Bob and Ray to his great performances in Suspense. The second disk contains Vincent Price's star role in the well-known detective series, The Saint. For more radio horror personalities, see also: Bela Lugosi, Boris Karloff, and Peter Lorre. For more brainy detectives, see also: Softboiled Detectives. 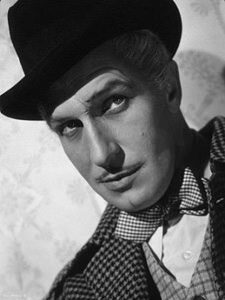 Be the first to comment on "Vincent Price"